In order to make sure that you have sufficient funds to meet future financial goals simply earning and saving is never enough. You have to think beyond it and start making some investment to grow money. The stock market has attracted many investors with the good performance to make a wise investment here and start earning good returns. When you think about start trading in the stock market the very first thing which comes to mind is Demat account. Dematerialization Account is the account which acts as a repository of your shares. All the shares which you will buy will be stored in electronic format in the Demat account and will be removed from the account when you will sell them. So if you are planning to start with trading in the stock market first thing you need to do is open a Demat account. With leading stock broking firm Angel broking you can open both demat account and trading account in shortest possible time without any hassle. Your trading account will facilitate you with the actual buying and selling in the stock market. When you will buy a share using trading account money gets transferred out of your bank account and shares purchased are reflected in the demat account. When you sell then the shares are transferred out of our demat account and money is reflected in your bank account. Angel Broking is a leading full-service retail broking firm. The firm was established in 1987 and is the member of National Stock Exchange(NSE), Bombay Stock Exchange(BSE), National Commodity and Derivative Exchange(NCDEX), Multi Commodity Exchange(MCX) and Metropolitan Stock Exchange of India (MSEI). Angel broking always aim to achieve a high level of customer satisfaction and they have continuous growing track record along with the strong financial performance. In their team, they have highly skilled and experienced professionals who are always ready to assist the client in the best possible way and resolve all their queries in shortest possible time. This full services retail broking firm is into existence for more than 30 years and most preferred in India. With a single trading account, one can trade across all different segments like equity, derivatives, IPO, mutual funds, insurance, commodities, and currencies. With Angel broking, one can have seamless trading experience. They have a browser as well as mobile based trading apps like speed pro, Angle Eye and more. Traders can have best in class trading experience with such innovative trading platforms. You can always have personalized support as their support team is always ready to assist you. 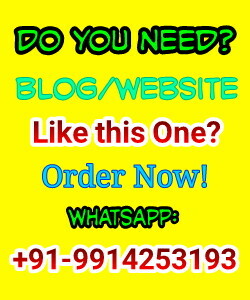 You can connect with them using any of the suitable medium like email, SMS, live chat, phone call. Trading platforms offered by Angel broking are very user-friendly and easy to use. With mobile apps you can trade from anywhere anytime, the place is no more an obstacle. To know more about the market and stay updated with the current market trends they provide with daily, weekly and special reports which are prepared by the analysts who are experts in that sector. Also, they share articles and video to learn about the market. Flexibility to trade in all different market segments like NSE, BSE, MCX, and NCDEX. How to Open Demat Account with Angel Broking? To open a demat account with Angel broking documents required are PAN card, Bank proof, and valid residence address proof. Fill the online application form and once the details are verified your application form will get processed. After this, you will receive a welcome kit and then you can log in to your account by making use of provided user ID and password to start trading. There are no charges for opening a demat account and trading account, you just need to pay Rs450 as annual maintenance charges, Rs50 one-time charge for POA and Rs36 for KRA. 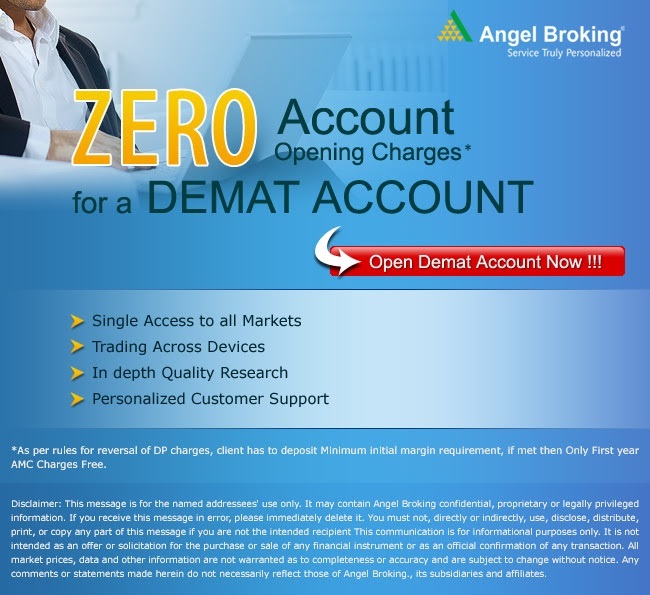 Opening online demat account has many advantages and with Angel broking, you can open your demat account will open in a very short period of time. In India, Angel Broking is among top 5 brokerage houses and also it has the highest number of trading terminals. You can open your demat account anytime with them following an easy procedure and start trading in stock market. The broker has a good repo among the customers. They have improved their client engagement by implementing advanced technology. The platforms offered by them are very user-friendly and they have designed their brokerage plan in a most transparent manner. The exceptional services offered by Angel Broking will help you to improve your trading experience. Message: I hope that you have enjoyed 'Quintessential Reasons Why You Should Opt For Angel Broking’s Demat Account' article on Tips2secure. However, if you want me to deliver more items, then please share my post. You can use Social Sharing Widget provided at the end of every post. After all, Sharing is Caring!